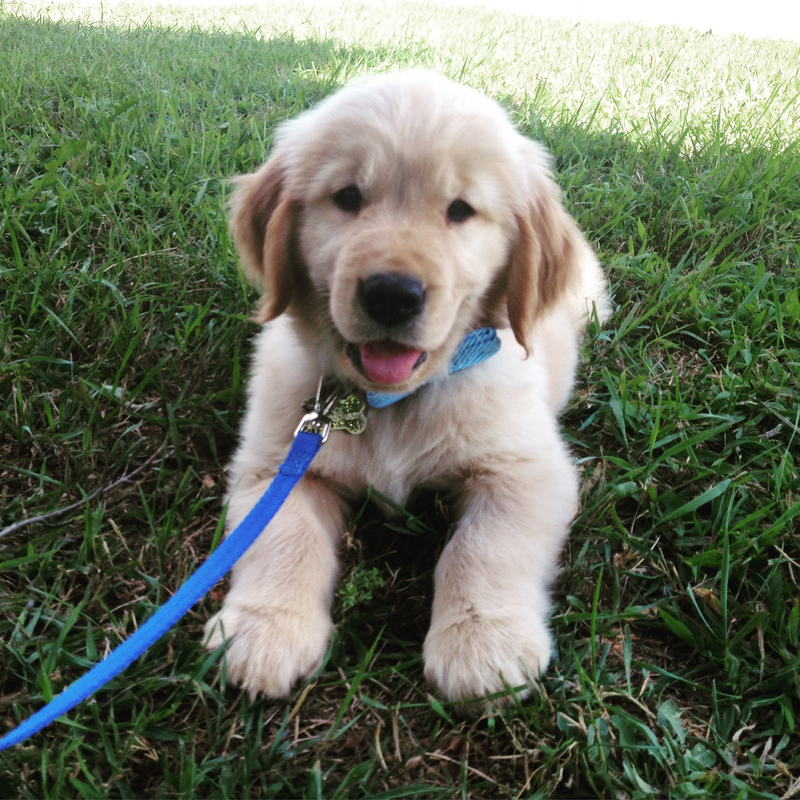 Sun-Golden Kennels made the experience of getting our golden retriever puppy such an enjoyable one. Sharon was there throughout the entire process from beginning to end, always willing to answer any questions. The weekly updates on the puppy's growth are the best! She also made pick-up day go smoothly by providing us with information and some great starter samples/materials. We couldn't be happier with our experience, and we will definitely recommend to anyone looking for a knowledgable and professional breeder. We love our golden!